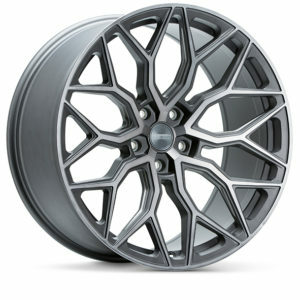 The second wheel to debut in the new Hybrid Forged series. 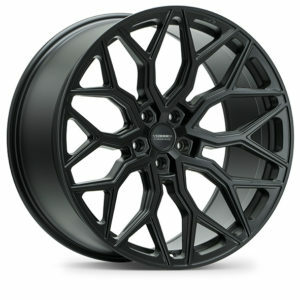 The HF-2 Wheel owes its aggressive, mesh aesthetic to its forged counterpart, the S17-01. 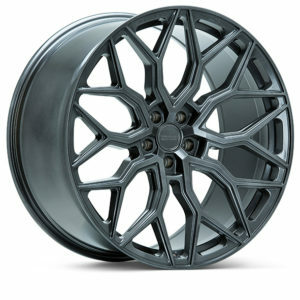 Brushed Gloss Black and Tinted Matte Gunmetal are offered as standard finishes while 9 of the Vossen Forged solid finishes can be selected for a custom look and feel. 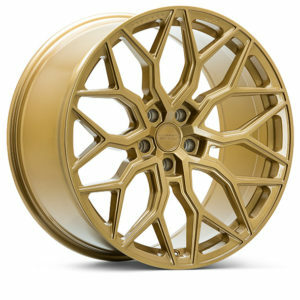 With Vossen utilizing their state-of-the-art forged wheel factory and engineering team, the Hybrid Forged series can be customized to nearly any 5-lug bolt pattern and a wide range of offsets, allowing for the perfect fitment for almost any car on the market. 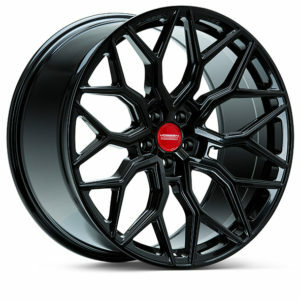 Wheels are available in 19″, 20″, 21″, 22″, and 24″. 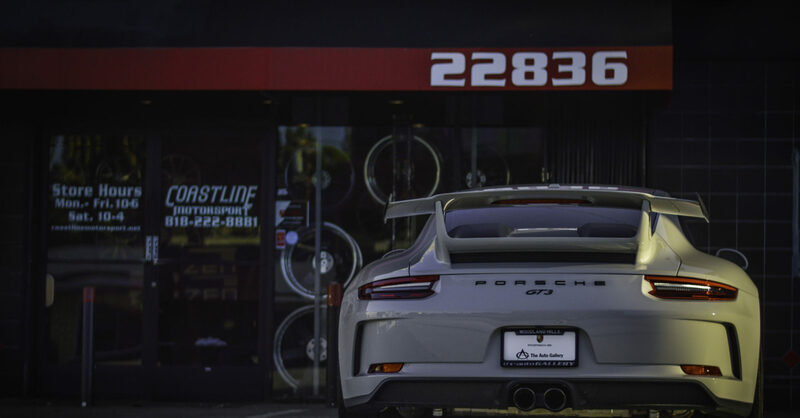 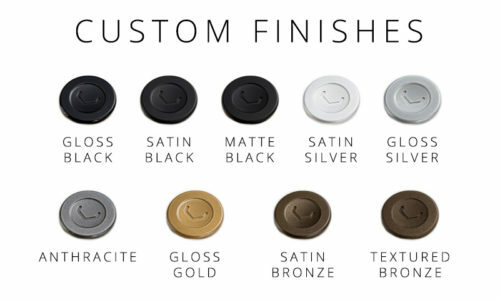 For pricing and fitment questions, contact our sales team at our showroom. 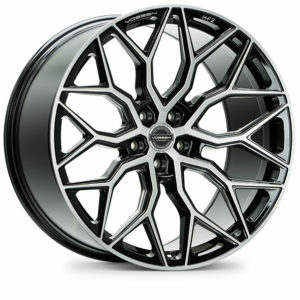 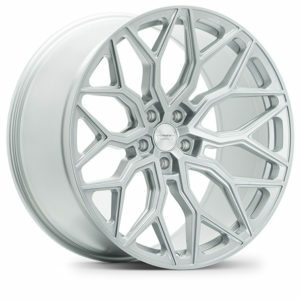 Coastline Motorsport is an official dealer for Vossen Wheels.